When it comes to Twitter, there are three ways you can stand out. 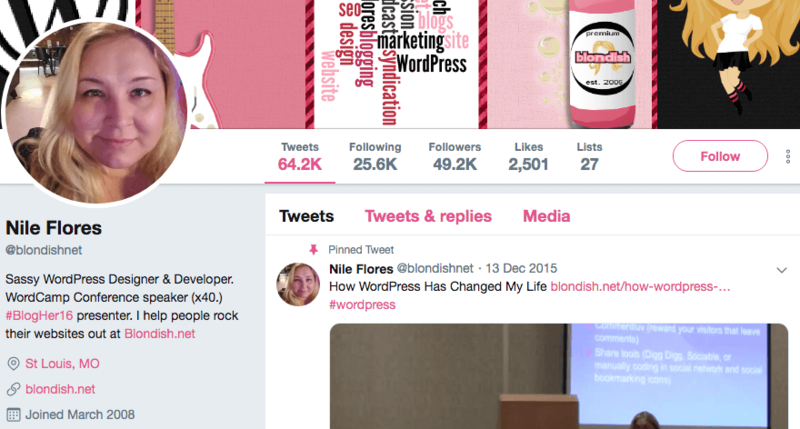 First, you’ll want a fully fleshed-out profile that feels like it belongs to an actual human. Secondly, you need to actively post on a regular schedule. Finally, you should have a cool bio. That last part is the hardest, but don’t worry. You don’t need sunglasses and a leather jacket for people to look up to you on Twitter. What you need is to be engaging and present yourself as knowledgeable enough to follow. It takes time to cultivate a following on social media, to be sure. However, the easiest way to make a great first impression is by having a fantastic bio. So let’s start there! Since your goal is to use Twitter to help you engage with new clients, it’s only logical to tell them what it is you do. This may not be strictly necessary, since some people will find your social media profiles through your portfolio. Just in case your profile shows up in a search, though, it’s best to cross your t’s and dot your i’s. What makes you stand out among other people in your field? Also, you’ll need a decent picture if you want to make your bio pop. For maximum effect, go for a head shot that showcases your personality while still looking professional. When it comes to social media platforms, each tends to appeal most to a specific crowd. Instagram is the hunting ground of good-looking folks, LinkedIn appeals to the suit-and-tie crowd, and Twitter is all about funny people. If you’re not laughing while browsing Twitter, you’re following the wrong accounts. Twitter is ideal for showing your humorous side, because it’s optimal for short soundbites. You can Tweet about things that annoy you, funny stuff you’ve seen around the web, or pretty much anything else you can think of. Right off the bat, you get an inkling of her personality and a look at her qualifications. As long as your potential employer has a sense of humor, that’s a great way to catch their attention. 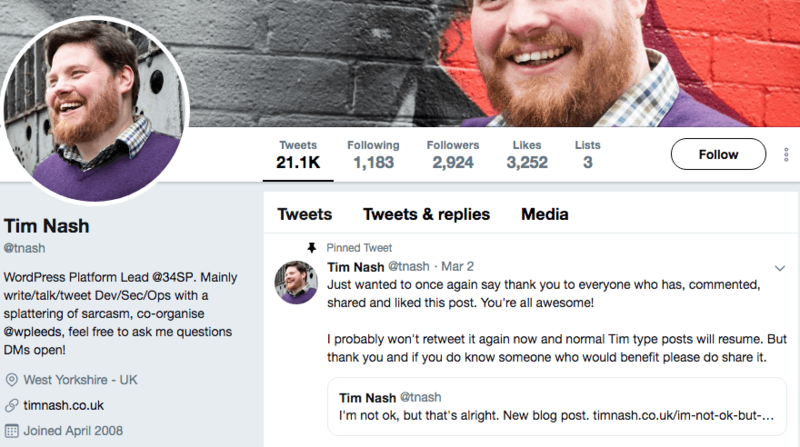 You’ve probably noticed that some of the examples we’ve shared so far also include links to external sites within their bios. 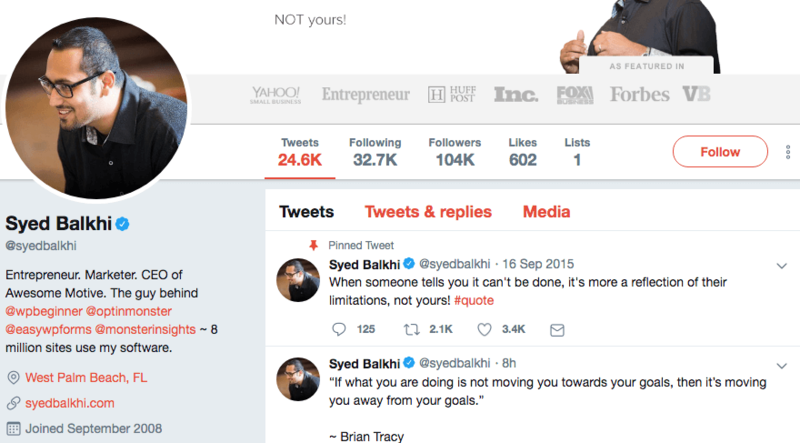 Your Twitter bio is the perfect place to lead people to your portfolio, which will hopefully help convince them of your skills. Be careful, though – if you focus too much on name-dropping, you won’t have as much room to showcase your own personality. You don’t want your profile to come across as too dry, which is the polar opposite of ‘cool’. Like beauty, coolness is largely in the eye of the beholder. 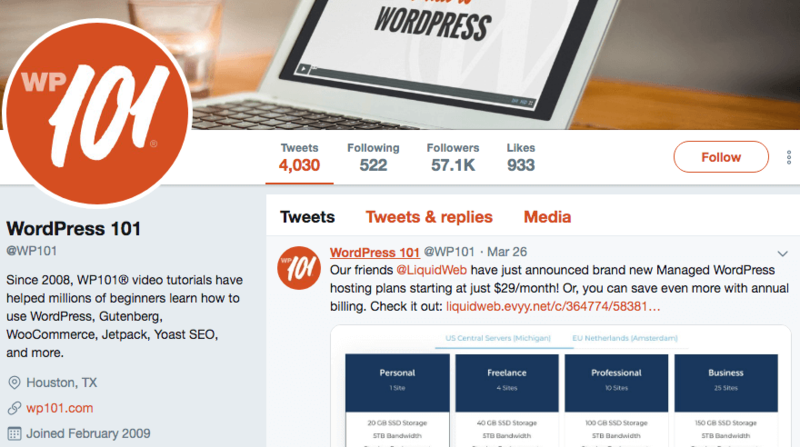 If you’re a huge WordPress fan, then you probably think a lot of the bios we’ve showcased so far are pretty cool. However, for anyone unfamiliar with the platform, being renowned in the WordPress community probably doesn’t matter much. There’s no need to be that overt if you don’t want to, though. Mostly, it’s important to consider your word choice and if it’s appropriate for the types of clients you want to court. A lot of them may not be particularly tech-savvy, for example, so terms such as #GrowthHacker might not mean much to them. On the other hand, if your target customer-base is more tech-oriented, there’s nothing wrong with a more specialized profile, so your mileage may vary. 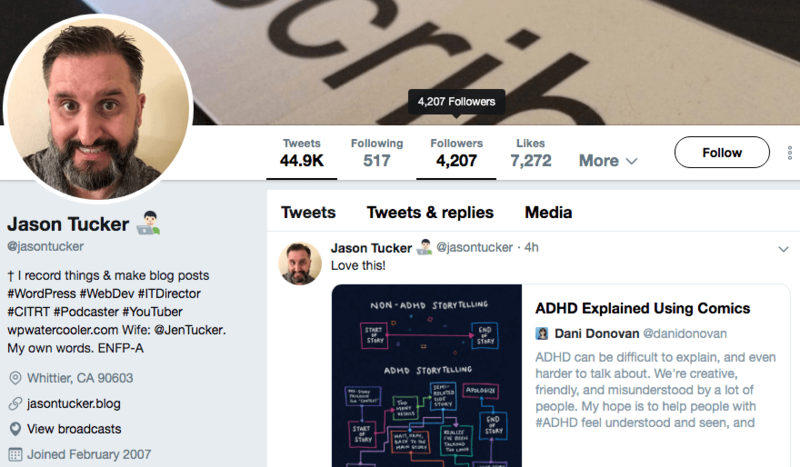 Before posting your Twitter bio, give it one last pass through to see if any generic business words or highly-specific industry terms managed to find their way in. If they did, look for ways to convey the same meaning, but in a manner that’s easier to understand. If you can, you might even consider having someone who isn’t in your industry read your bio and let you know if anything in it is confusing or unfamiliar. This can give you an outsider’s perspective, which may align more closely with that of your potential clients. 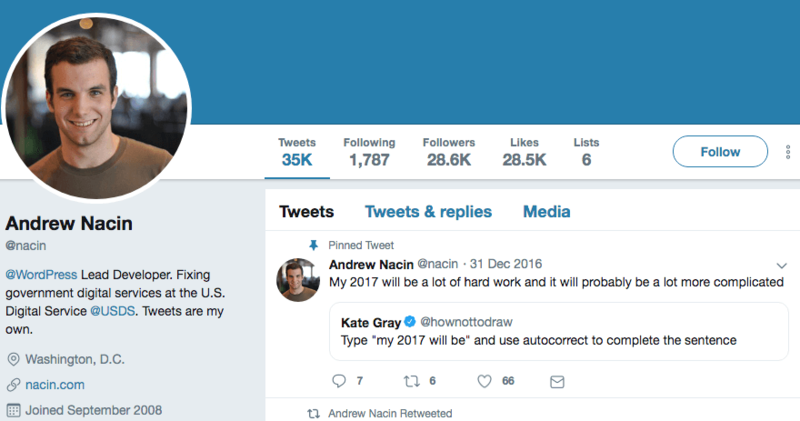 The goal of a ‘cool’ Twitter bio is to make sure your profile helps you look like the kind of person others would want to work with. With the right bio, you may land some promising new clients. Perhaps you’ll even pick up some more followers along the way. Tell people what you do (but don’t focus solely on it). Don’t be afraid to add a bit of humor. Include links to some of your best work. Consider who your audience is. Do you have any questions about how to be cool on Twitter? Let’s talk about them in the comments section below! 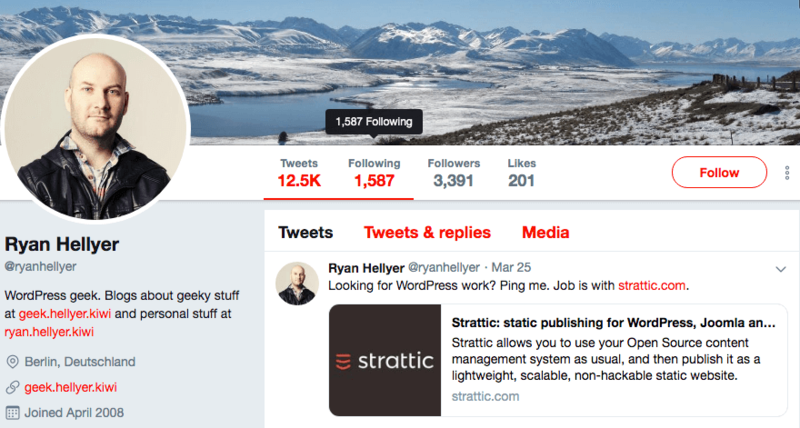 The post How Having a Cool Bio for Twitter Can Help You Land More Clients appeared first on Elegant Themes Blog.